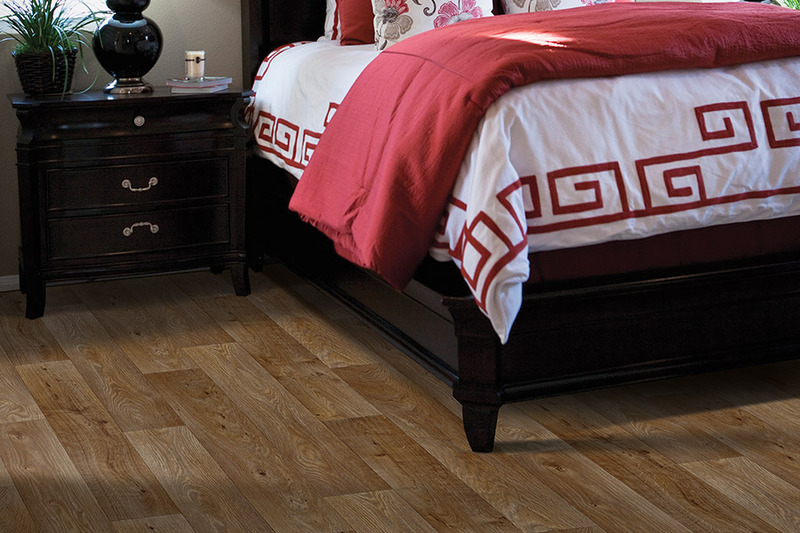 Luxury vinyl continues to be a fast growing flooring option. It is popular for a variety of commercial segments such as hospitality, education, corporate, and healthcare. Style and new looks are the driving force behind the growth. 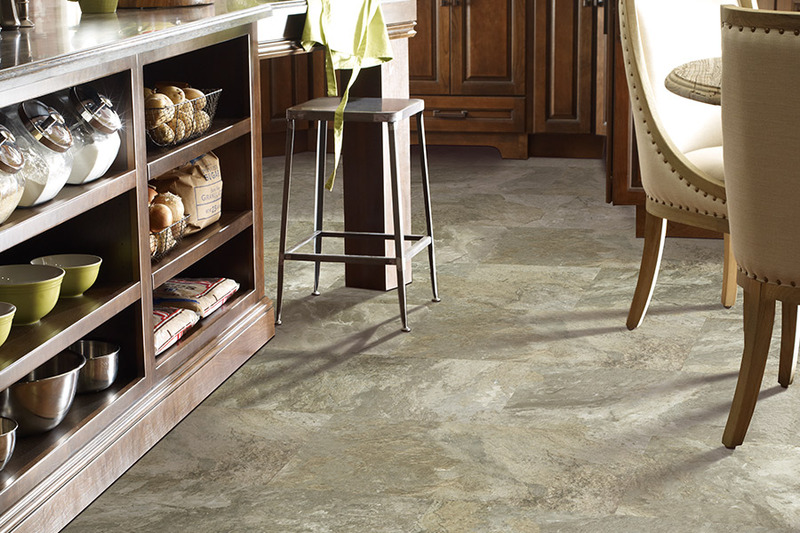 This luxury vinyl makes a perfect design statement in a home. 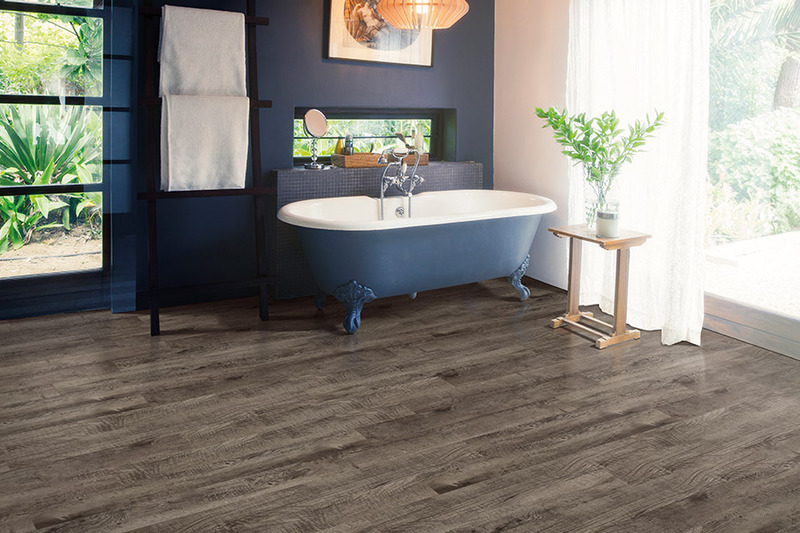 Decorating with this luxury vinyl can be interpreted as contemporary or rustic, as determined by the surrounding design elements. This presentation is a list of the luxury vinyl we carry. 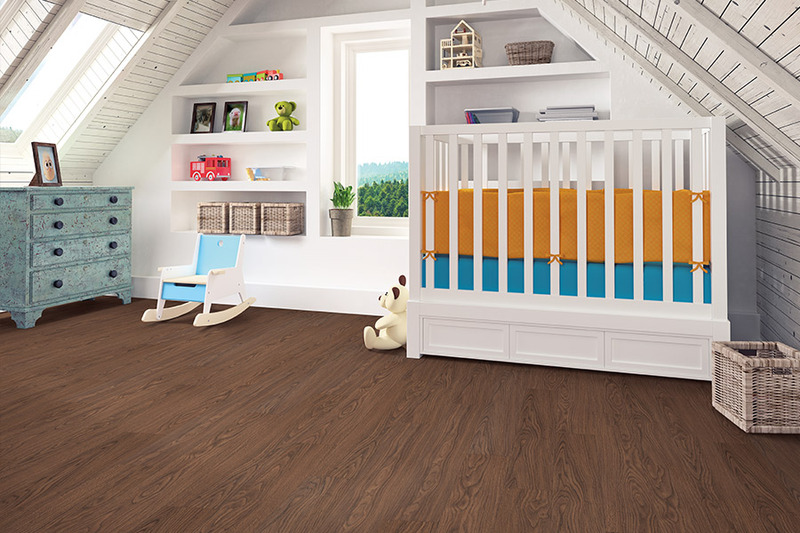 It is our mission to deliver customers in Bucks County, Montgomery County, Chester, Philadelphia, and the surrounding area with personalized service, a great selection of luxury vinyl, and quality installation. 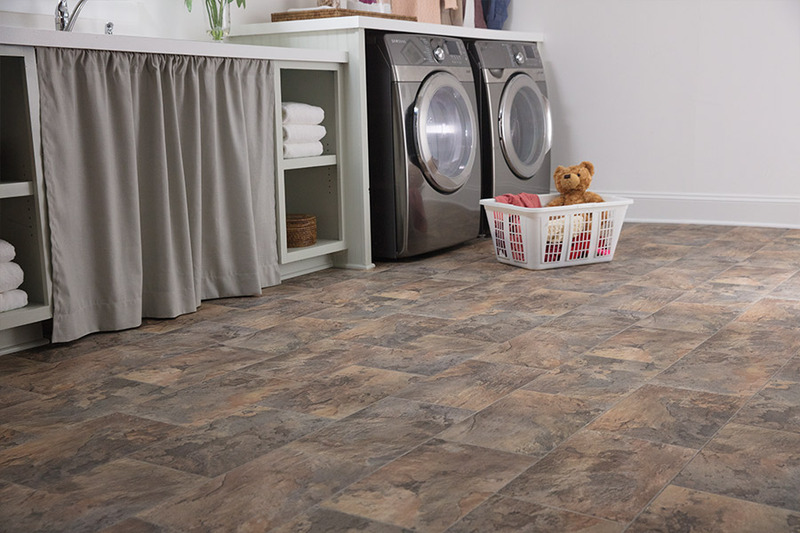 All of our luxury vinyl is on display in our Collegeville, PA showroom. Come in and let u help you pick out our luxury vinyl that suits your taste and lifestyle.